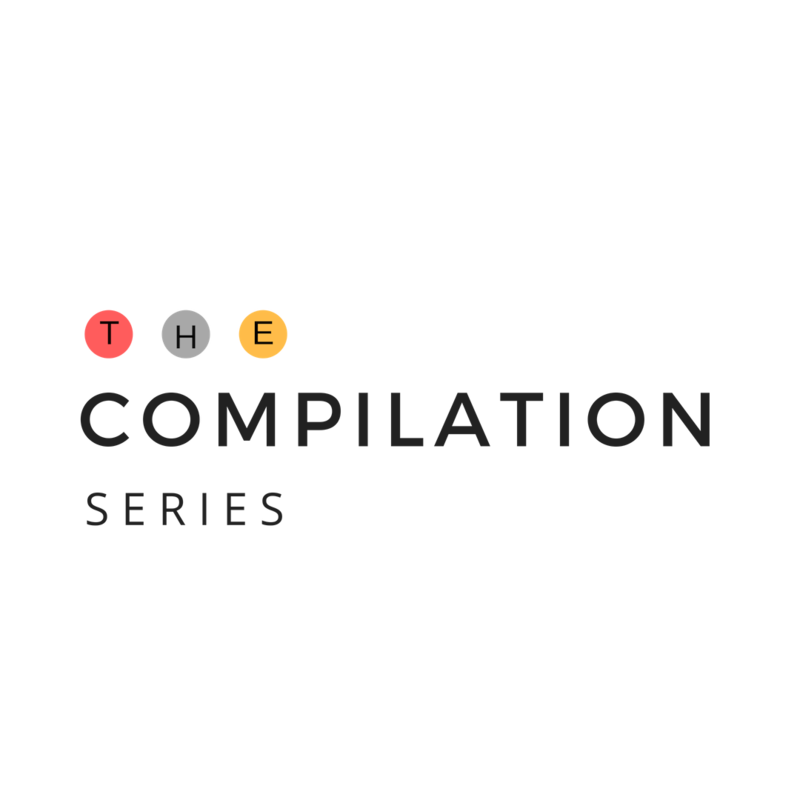 The Compilation Series is a live conversation hosted by Risikat "Kat" Okedeyi where artists of all walks of life are invited to speak about their latest projects and give the audience an in-depth look into their process, their challenges and their triumphs. As with all things creative, no session is ever the same. As a professor and cultural architect, Risikat "Kat" Okedeyi is no stranger to divine inspiration. It's pretty much how her best ideas come into being. After listening to Aaron "Ab" Abernathy's latest project, she immediately texted him: "Dude...this thing got me in my feelings." After a brief exchange, Kat decided that she wanted to create a space for Ab, as she calls him, to talk more about the project and share the amazing visuals associated with the process. After a few more conversations, The Compilation Series was born. What does it take to share your truth? In this session we will find out! Aaron Abernathy is a pianist/soul singer and multi-talented entertainer. His latest project EPILOGUE is a deeply personal tome that takes the listener through the evolution and eventual dissolution of a long-term relationship. Highlighting themes of love, insecurity, trauma, and healing, Aaron will talk about his journey and premiere the first set of videos from his latest release. You don't want to miss this. PLEASE NOTE: Space in the screening room is limited. Early arrival and check-in is highly encouraged. Bands will be given out to keep track of attendance numbers. Once we have reached capacity, we will not be able to accommodate more people in the screening room. We kick-off the conversation with the premiere of the first two videos associated with the Aaron's new project. After that, the conversation begins and we get down to the nitty-gritty. Audience questions immediately after. After the conversation, meet us on the roof for more drinks and fellowship.